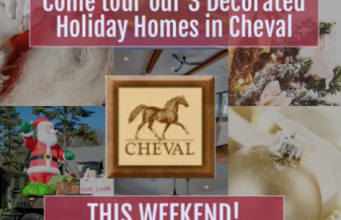 Tour Our 3 Decorated Homes! 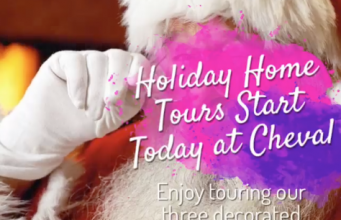 Holiday Home Tours Start Today! Don’t miss it.